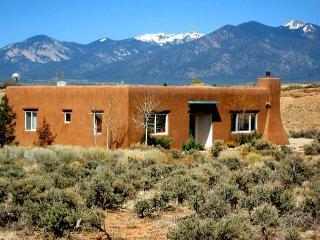 Adobe Hacienda Cottage Historic (1790) 6 miles south of Taos Plaza. 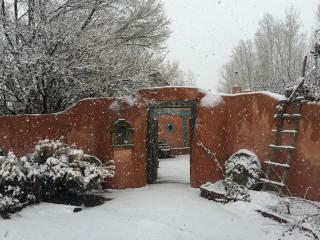 Adobe Hacienda Studio Historic (1790) 5 miles south of Taos Plaza. 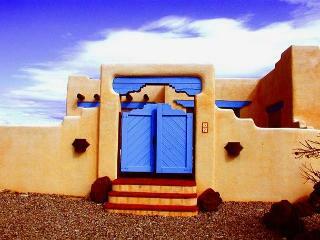 “Excellent” Beautiful home! 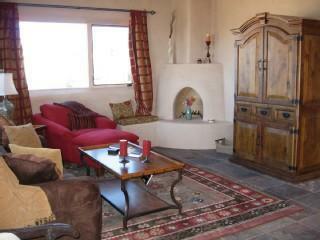 Super cozy and very comfortable for our party of 3 friends. 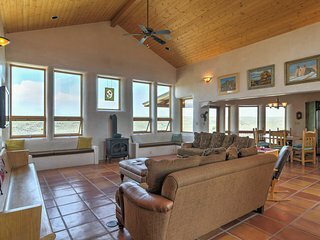 Had every amenity. 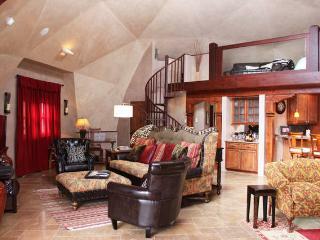 Located very close to town and also the ski valley. 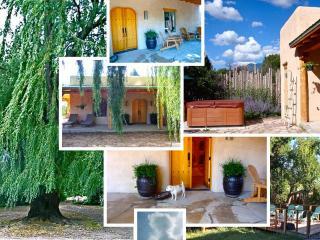 Ellen made everything seamless and we enjoyed our stay so much. 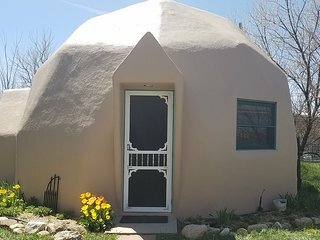 Would recommend to anyone! 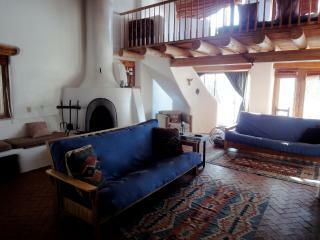 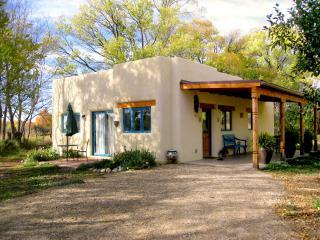 Casita Maria five minute walk to downtown Taos. 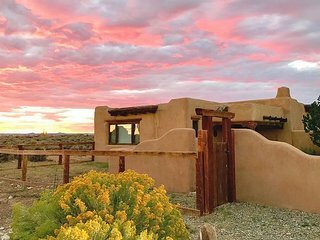 Located on the west slopes of the Sangre de Cristo Mountains, Taos has become a popular destination in recent years for travelers wanting to visit the Southwest. 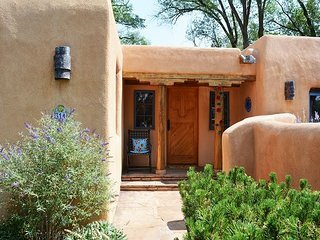 With a rich art history, Native American influences and surprisingly good skiing, this town offers something for everyone. 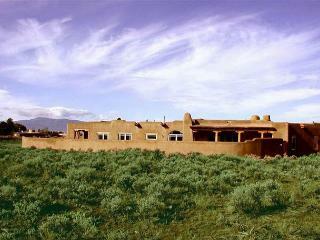 In addition, Taos Pueblo, an ancient Native American community, was recently named a UNESCO World Heritage Site. 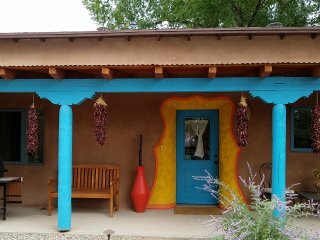 Paseo Del Pueblo, full of galleries, great shops, and excellent restaurants, is the main road in the area and stretches all the way across the town. 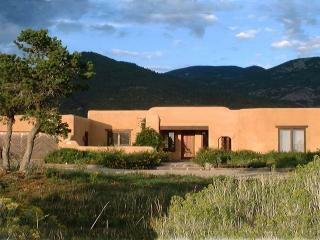 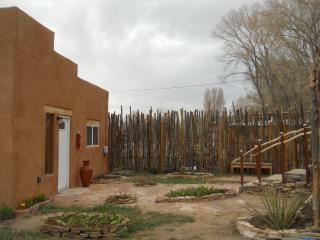 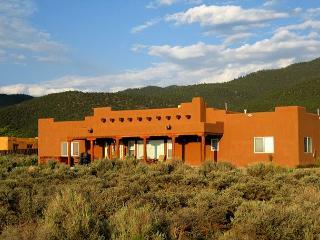 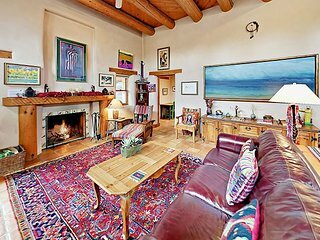 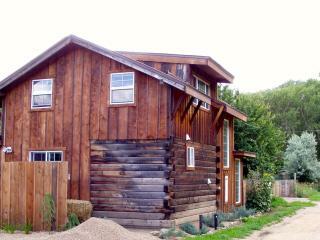 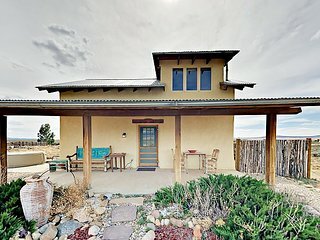 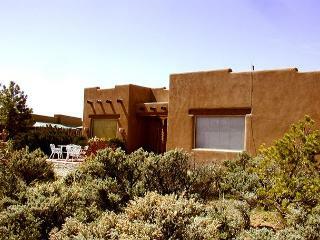 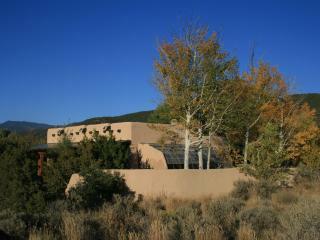 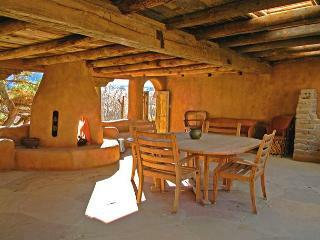 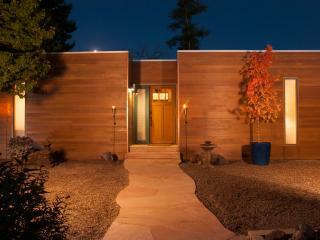 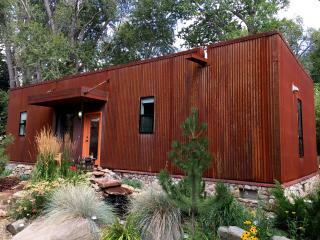 Fechin House: Home to the Taos Art Museum, this house features the works of several famous local artists. 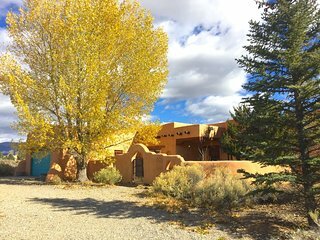 Taos Pueblo: In addition to its status as a UNESCO World Heritage Site and its natural beauty, there's also a recently added casino at the Pueblo. 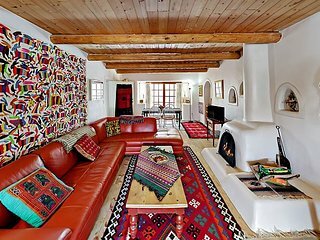 Hacienda de los Martinez: This home has remained largely intact and is one of the few existing Spanish colonial houses in the US. 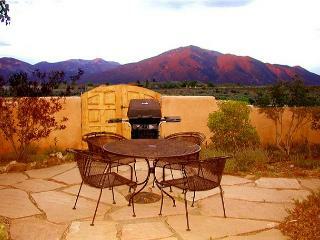 Wheeler Peak: The highest summit in New Mexico, Wheeler Peak offers great views of Taos and the surrounding areas. 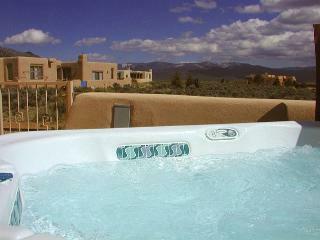 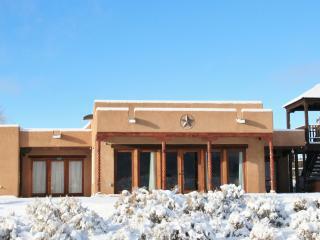 Taos Ski Valley: This ski lodge is considered to have some of the best snow in the Southwest. 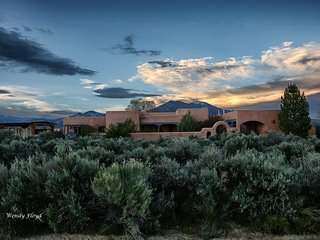 With its reputation as a haven for artists, it's no surprise that Taos has several events throughout the year celebrating the arts. 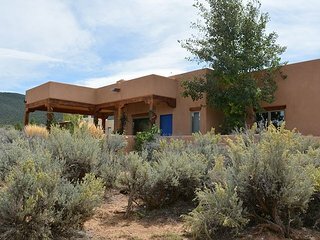 Some of the events include the Taos Winter Wine Festival in January, the Taos Pueblo Pow Wow in mid-July, and the Taos Mountain Film Festival in October. 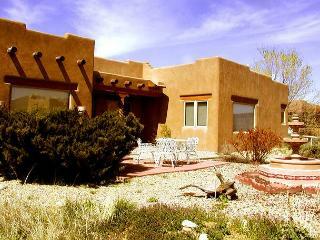 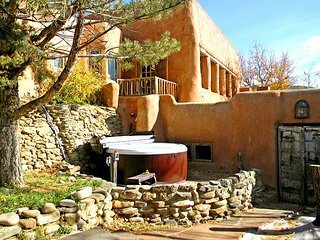 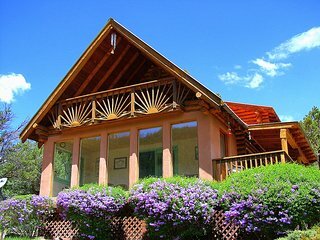 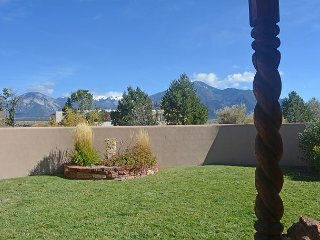 A vacation rental is the preferred option for those staying in Taos, with countless properties available to meet your needs. 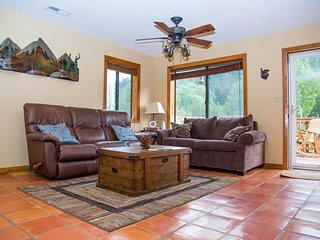 Rent a spacious condo or apartment with luxury amenities, or book a more rustic cabin with breathtaking views right outside your door.